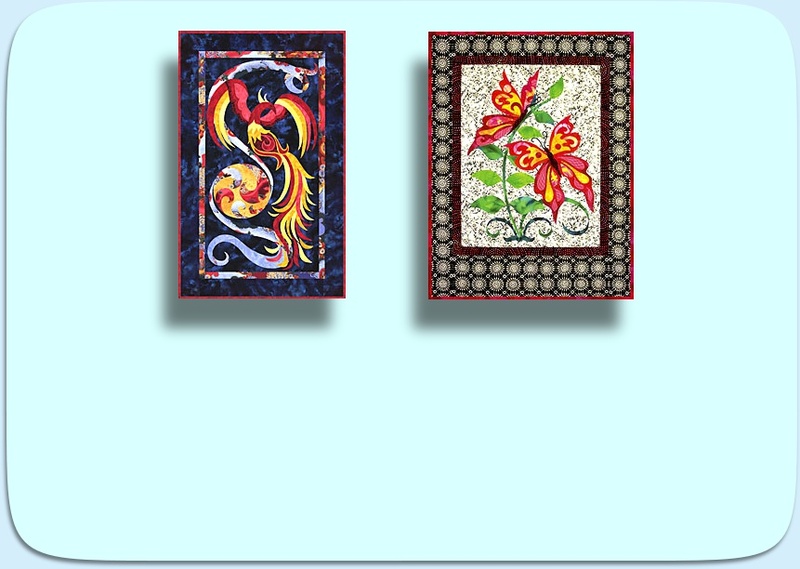 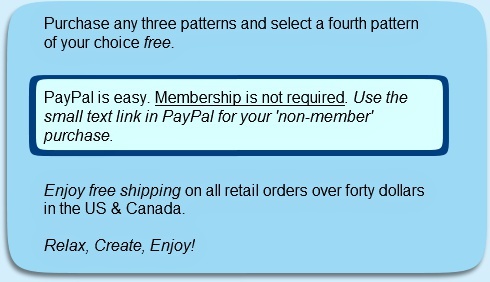 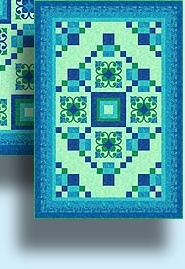 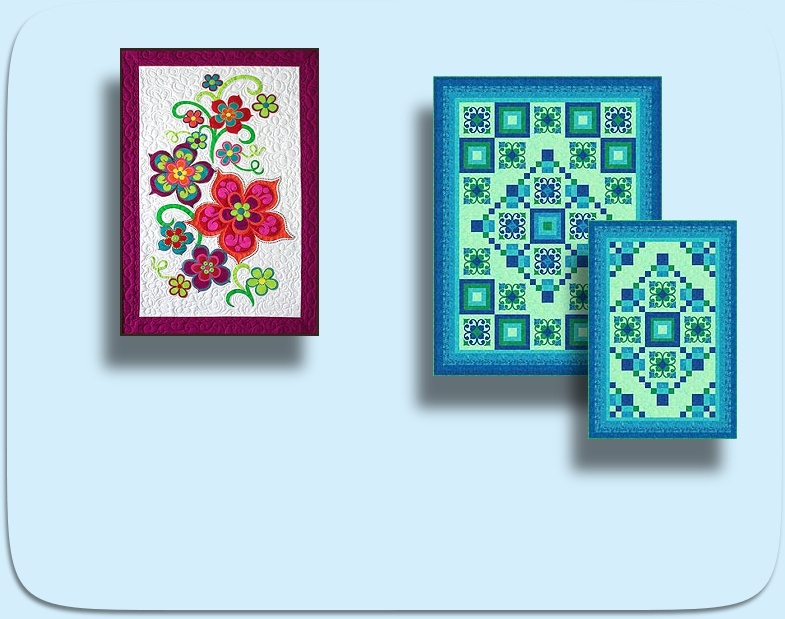 Buy any three patterns & select one free! 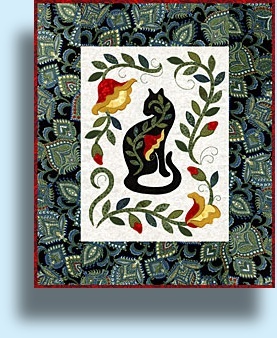 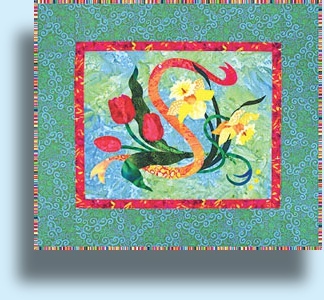 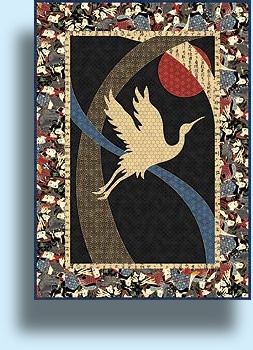 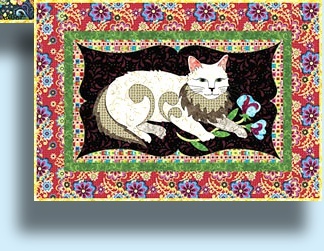 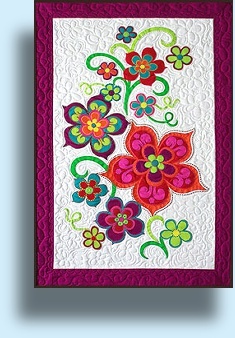 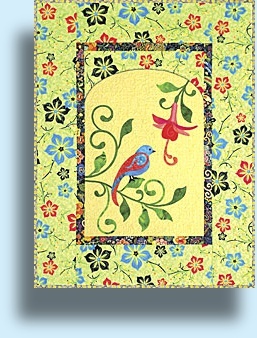 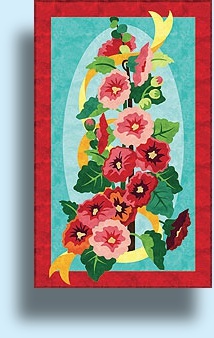 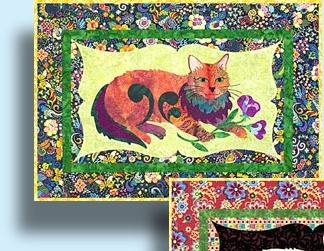 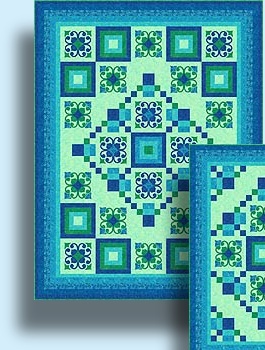 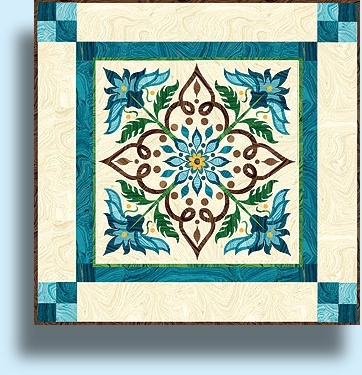 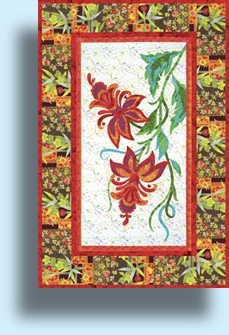 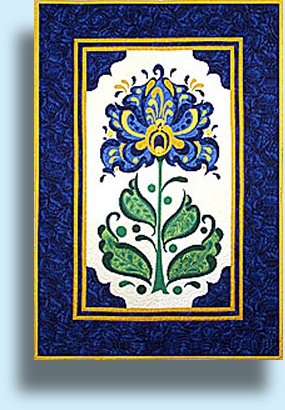 Just a little quilt to lighten up a wall with a zestful, well, Little Flourish! 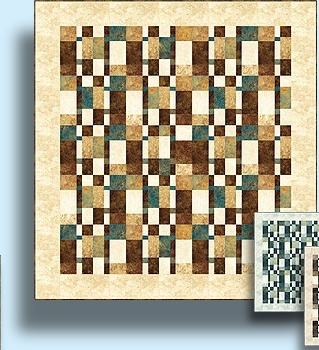 Featuring fabrics from Northcott's Stonehenge Gradations collection. 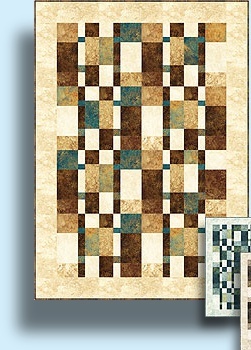 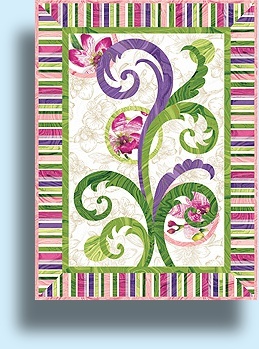 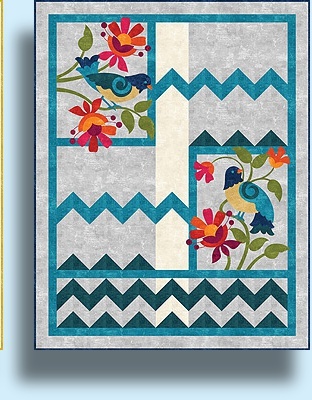 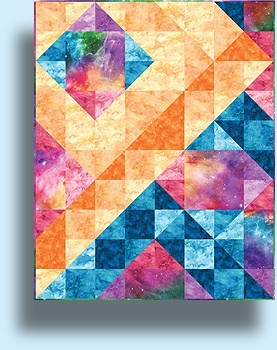 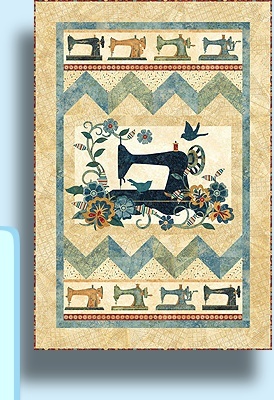 Use a lively selection of stripes to applique this mesmerizing quilt. 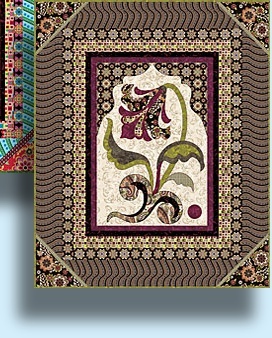 Shown in Northcott's Artisan Spirit Orchids and Sandscapes collections. 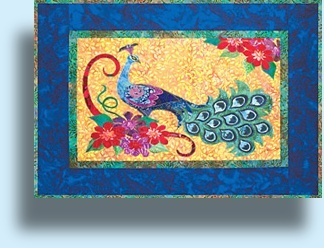 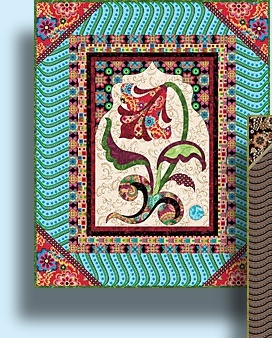 The quilt is made with Northcott's Naturescapes Kotiya collection. 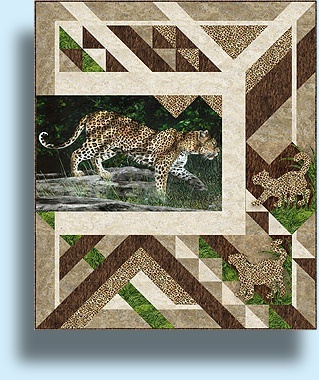 I chose to interpret the gorgeous panel as a resplendent leapord mother greeting her cubs. 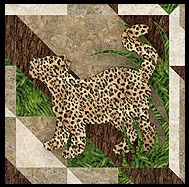 Support efforts to ensure that our small planet is a welcome home to these and other endangered species as well as to ourselves! 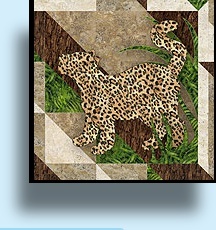 Homecoming Instruction Correction - simply click to download. 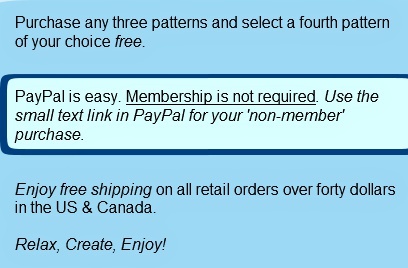 The correction is in a .pdf document.